When I have been to Warsaw, people kept on telling me that I absolutely had to see Krakow before to leave Poland. I was honestly confused: I found Warsaw pretty beautiful, so how could Krakow be even better? Unfortunately I was in Poland for work and I didn’t make it to Krakow. Last November I was scanning for flight bargains online and I found round trip flights from Naples to Krakow at 39€ per person with Easyjet. How could I say no to that? I was already buying them before I fully realized how cold it was going to be there in January. I know. I have a compulsive online shopping issue, especially when it comes to flight tickets! Even if my husband doesn’t particularly like the cold, we decided to brave the -15°/-18°C: we were in for a lot more than we bargained for. Lesson learned from Krakow #1: Use Skyscanner to set up a price alert for Krakow. You can also download a smart app for your phone not to miss good deals. Bargains end quickly so make sure you’re ready to book and let these tools help you to save money! 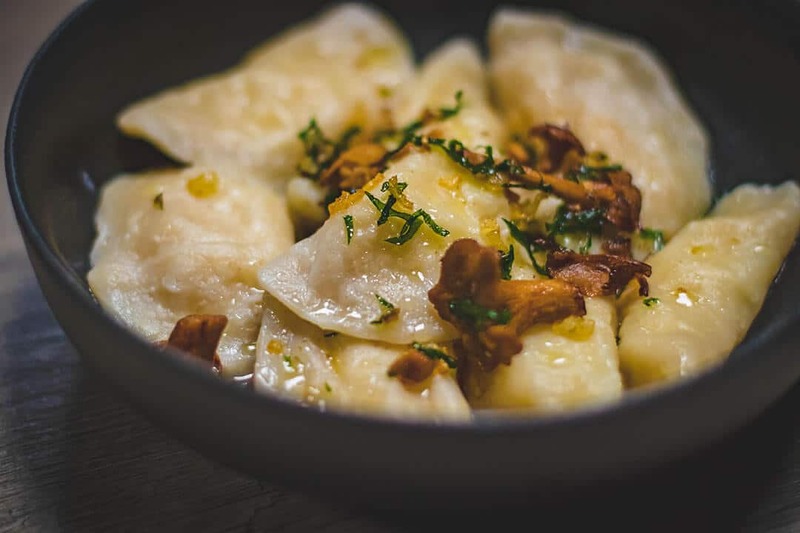 While I found a pretty good offer for my stay at Hotel Kazimierz III, I’ve just recently booked a trip for my parents for Easter (my mom really wanted to see Krakow in Spring… and do some Easter shopping at the lovely market that takes place at the Old Town). That’s when I realized that the hotels in the Old Town are pretty expensive. Because they were going there without a car and I didn’t want them to get lost, I decided to rent a little place not far from the beautiful St. Mary’s Basilica. They only have to get out of the door to find wonderful restaurants, shops and the cute, little cafes under the colonnade of the Cloth Hall. I found the best prices on Clickstay (we already talked about it here) and over Airbnb. Clicking this link you’ll also have a 20$ discount on your booking! The choice is upon you. The two best areas, where you can walk around at night in a romantic setting and where you’ll find plenty of restaurants and cafes are the Stare Miasto (Old Town Krakow) and Kazimierz (the Jewish quarter). 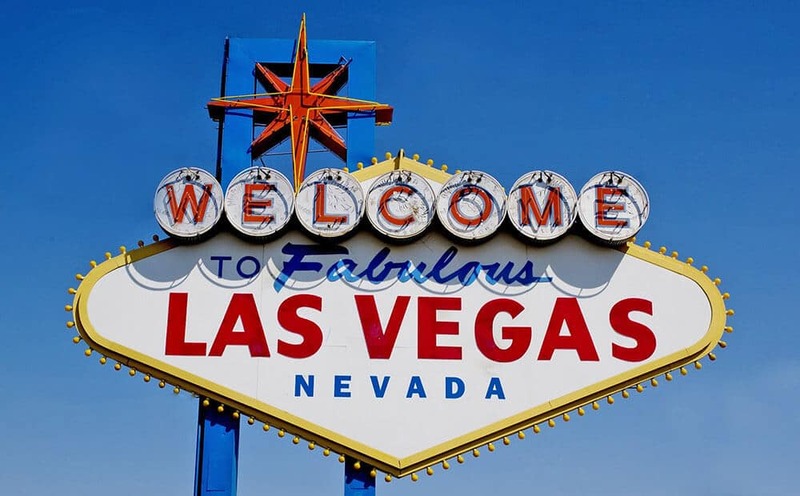 If you find a good hotel offer in these two areas, go for it. Otherwise look for a rental in the Old Town, I fell in love with this area, it’s very romantic! Lesson learned from Krakow #2: Set up your budget and check all of your options before to book online. 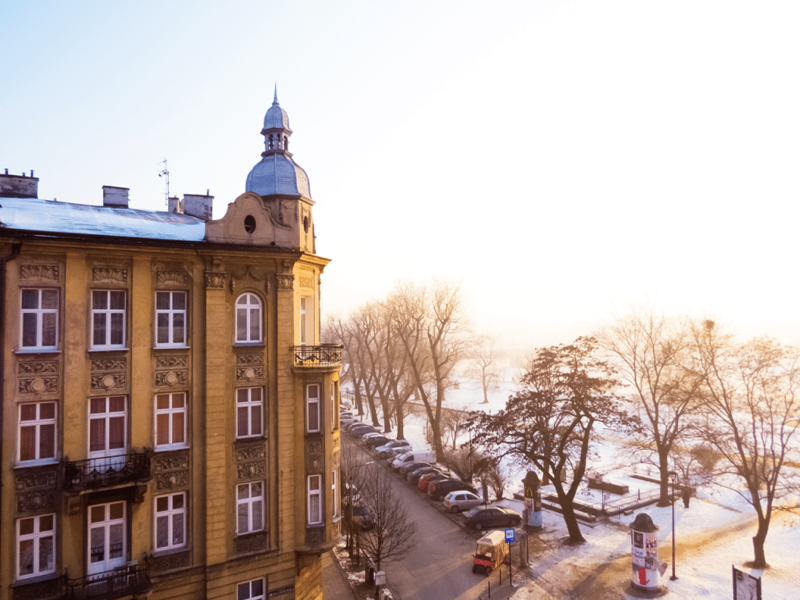 Either a hotel, an apartment or just a room, make sure it’s in Kazimierz only if you don’t mind using public transport to get to the Old Town, or at the Stare Miasto, where you’ll make the most also out of a couple of days because everything is just a walk away. I must admit that while I still think that Warsaw is a truly beautiful city, Krakow is something else. You feel like stepping into a fairy tale, especially if the city is covered in snow. After all, we’re talking of a city that according to legends, was founded on the defeat of a dragon: this mythical atmosphere permeates every brick of every building in Krakow. 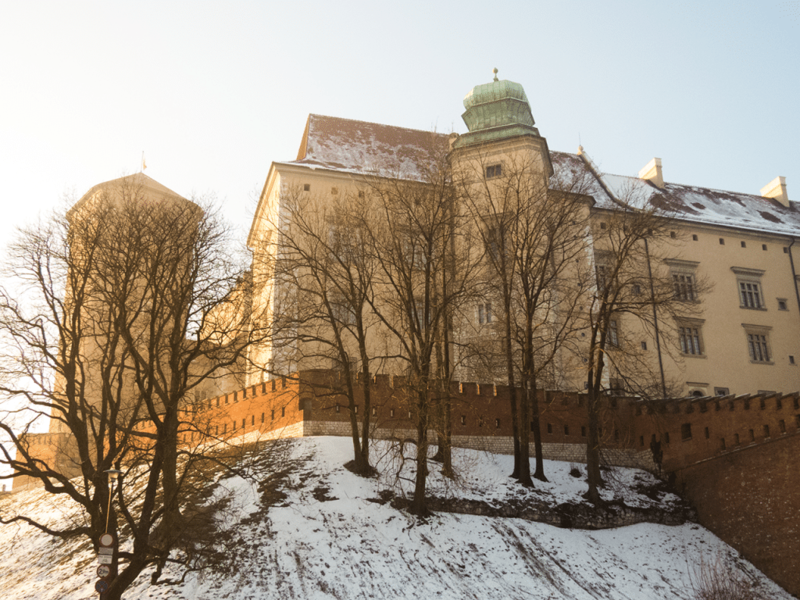 If you want to learn more about the legends, you can walk up to the Wawel Castle. Here you will find the Dragon’s Den. After buying your ticket from a coin-operated machine, you will have to descend 130 steps into the cave, then walk for less than 100m through its damp interior and emerge onto the bank of the Vistula, next to a fire-spitting bronze dragon. The Castle is also home to a Leonardo da Vinci‘s masterpiece, The Lady with an Ermine, stolen by the Nazis during World War II and returned by the Americans after the war in 1946. You will find it in the Armoury: for Wawel Castle you can buy either a ticket to see the whole palace, including the Crown Treasury and the Royal Private Apertments, or separate tickets only for the areas you are interested in. Either way it’s pretty cheap, at least for my standards (museum tickets in Italy are much more expensive). The downside is that unfortunately the Wawel Castle isn’t always open. While on their official website they state that there’s a limit to the tourists that can get in daily, we went up the hill early in the morning only to discover that the castle was closed for mainteinance: the website wasn’t updated and we couldn’t find any notice online. It was just closed. If you don’t have the best of luck, just like me, you can still stroll around the area and enjoy the Wawel Cathedral. Lesson learned from Krakow #3: Always have a backup plan and try to be as flexible as you can with your schedule. If a museum is closed when you want to go, you will already know what to visit, to make the most out of your trip. Admission fees to this Roman Catholic Church cost about 3€ more or less (according to your currency). The Cathedral is more than 900 years old, it has served as coronation site of the Polish monarchs and Archdiocese of Krakow. The gothic architecture is pretty different from the Churches I’ve seen in Italy and in other parts of Europe. You will find lots of black marble and gold, everywhere you look. With your ticket you will be also able to see the chapels and the burial chambers for Polish monarchs. 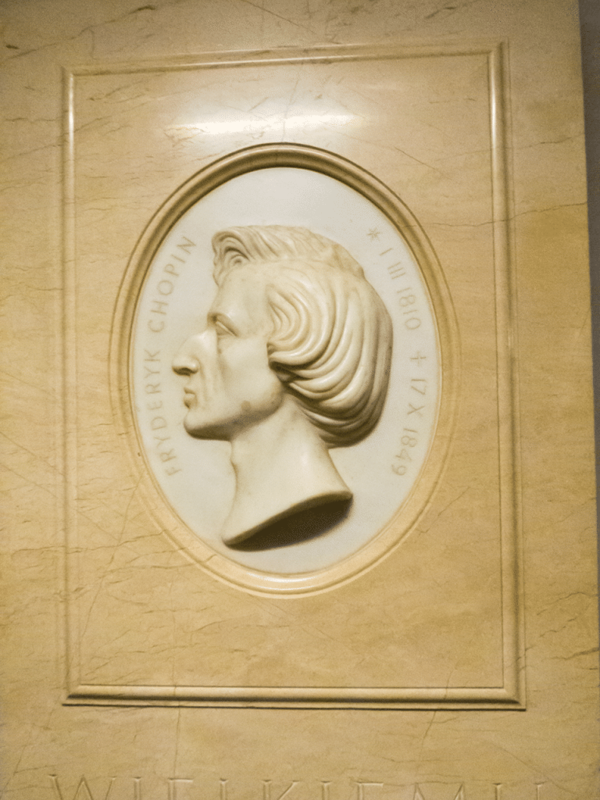 We found a Bards’ Crypt containing the remains of Adam Mickiewics and Juliusz Slowacki, two Polish poets, along with a plaque commemorating Frederic Chopin. When I saw the “Royal Sigismund Bell” sign inside the cathedral I decided to take some nice photos. Little did I know that to get to the huge bell you have to climb tiny, wooden stairs that crackle with every step. Because I am terrified of heights and I had to climb a lot, I can finally confess that I almost had a panic attack up there. Believe me, it was truly tiny and it didn’t feel safe at all! Unfortunately to climb down I had to climb all the way up and only then get the stairs that led me to safety. Note to self: why do you keep doing stupid and scary things like this? 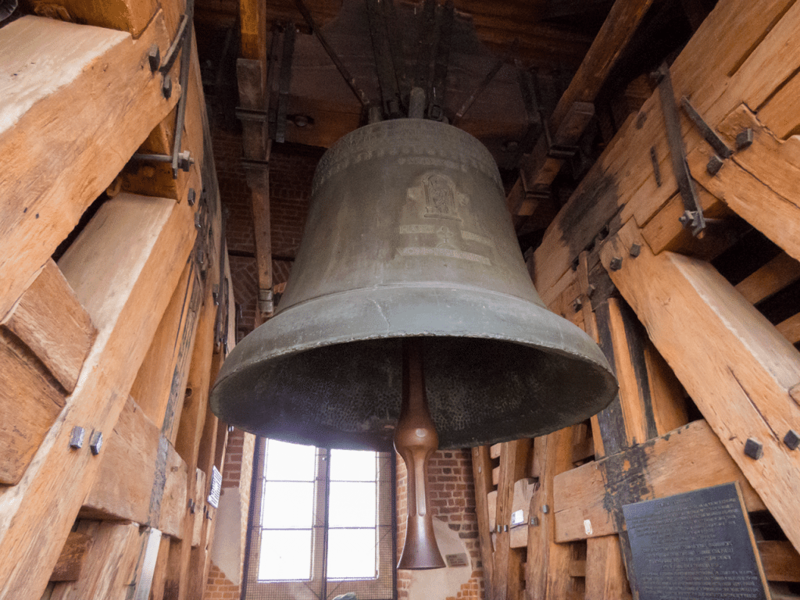 Anyway, this bell is the largest of the five bells hanging in the Sigismund Tower. It weights almost 13 tonnes and requires 12 bell ringers to swing it. From up there, if you’re brave enough to climb the flimsy stairs, you will be able to take also some nice pictures of Krakow from above. St Mary’s Basilica overlooks the Rynek Glowny (Main Square) and dominates the city skyline with its two towers of different heights. There are two entrances: the one on the front is only for the worshippers. Walk around the Church and you will find a ticket office right on the other side of the street. The prices are extremely low, just like in every other museum or Church in Poland. Right in front of the ticket office there’s the tourist entrance. I suggest for you to go in the morning because the light reflects from the stained glass windows to the beautiful arcade ceiling. Look up and you will see a blue sky with golden stars. It won’t be the same if you see it in the evening, because you’d miss all the beautiful hues! 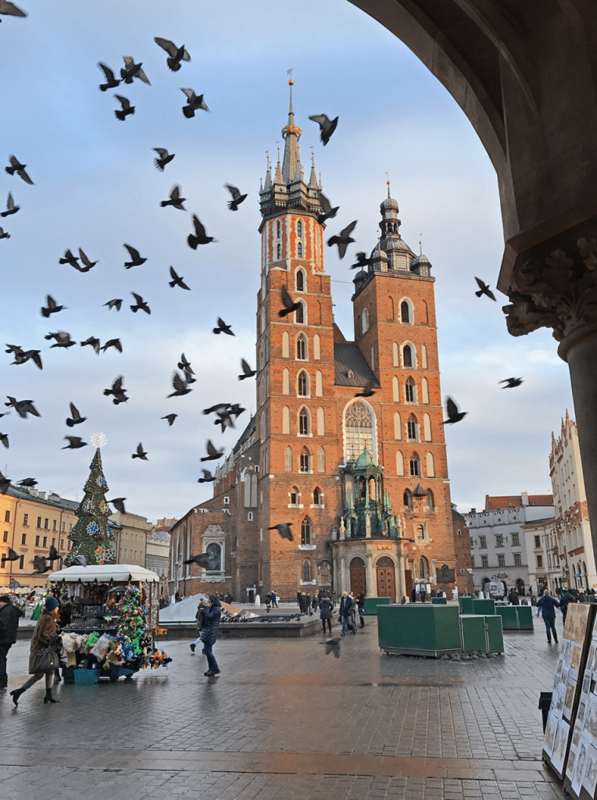 When you get out of the Church, you can either stroll around, enjoying the beautiful Rynek Glowny, possibly buying some delicious Wawel chocolate from their tiny store, or stop by at Hard Rock Cafe to buy a Krakow shirt. I collect HRC t-shirts, probably cheesy but I still love them! If you don’t mind walking around, you can easily reach the Collegium Maius (Jagiellonian University) from here, and book a guided tour to learn more about the history of Polish University. The architecture is indeed fascinating. Another place I loved is the Sukiennice, also on Rynek Glowny, it’s the old Cloth Hall. You will find nice souvenirs and shops in a neatly organized gallery. It can still be pretty busy at times, and let’s face it: it’s pretty touristy. Still it’s worth a visit if you can spare some time! Lesson learned from Krakow #4: Souvenirs can be poorly made and a bit more expensive (of course prices in Krakow are still very low) if you buy them around the Rynek Glowny. In the Sukiennice they are slightly better quality but still touristy. Don’t be afraid to explore, have a walk in the smallest streets around the Old Town. I found cute and well made handycrafts that I brought home, paying less than I would have in the touristy area! Because I didn’t have much time, I couldn’t make it to the Wieliczka Salt Mine, but in Rynek Glowny you will find several agencies that can book you a tour to go there. 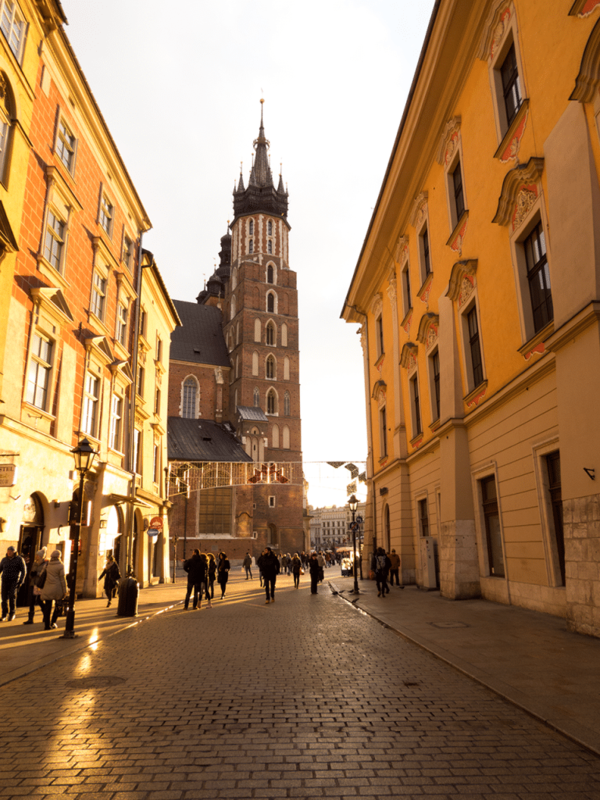 It will take you more or less one day, as you will get back to Krakow in the late afternoon or in the evening, so make sure you have enough time for that! I had to choose what to see and to be honest I decided to go to the Auschwitz-Birkenau Memorial and Museum. You can read how I dealt with that on my article: I will surely get back to Krakow when it’s warmer to visit all the places I didn’t have time for, but my priority was to make sure to witness the remains of what happened and spread the word about it. I believe it is our duty to give voice to the Holocaust victims. Kazimierz is the old Jewish district in Krakow. Since the ninetenth century it was an independent city, separated from Krakow Old Town by a branch of the Vistula river, then it became part of Krakow. 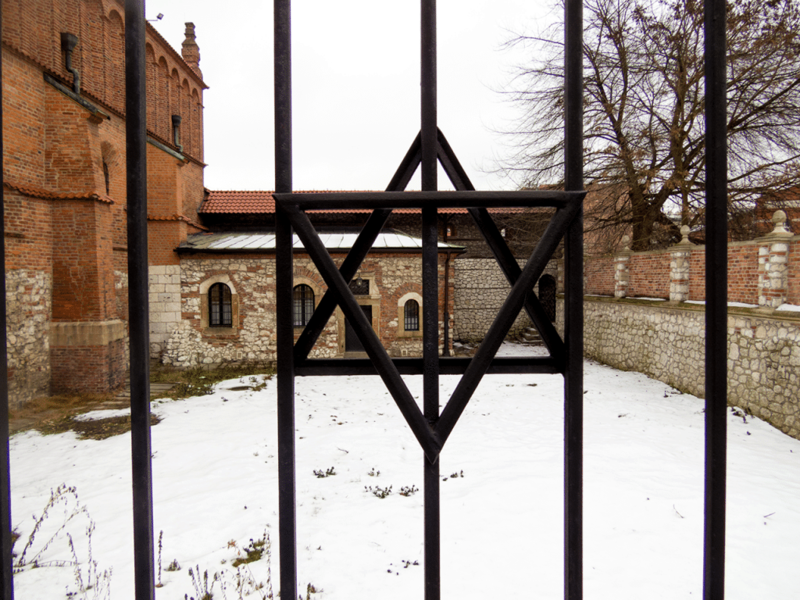 During the war the Jewish inhabitants were forcibly pushed first into a ghetto in Podgorze by the Nazis, then into the camps. A lot of the Synagogues were destroyed, but the biggest scars were left at the Remah Cemetery: the Germans destroyed it, tore down the walls and hauled away tombstones to use them as paving stones in the camps. Many of the richest ones were even sold for profit. After the war, some of the tombstones have been returned and re-erected but they’re still only a tiny fraction of what they once were. In the evening Kazimierz is a lively district, full of restaurants, opera houses, shops, cinemas and pubs. During the day, probably because the weather was so gloomy, or maybe because I had seen what happened to people who were dragged in Auschwitz, I felt sad while strolling around. Here there aren’t many of the beautiful buildings you can see at the Old Town: everything seems to be a constant remainder of the pain and the hurt these people have been through. 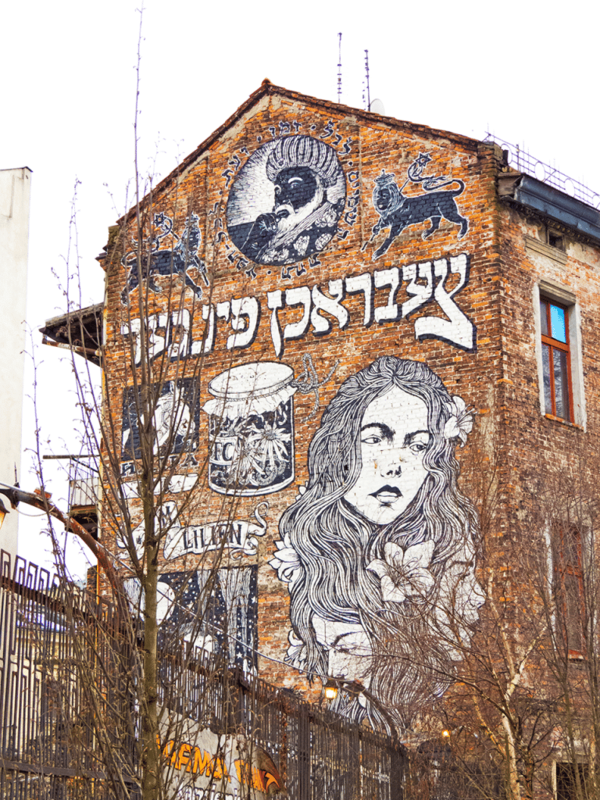 I meant to search for this big mural, by Broken Fingaz, since my flight to Krakow, as I spotted it on my travel guide. Of course I hadn’t particularly thought of the ice I’d find on the streets and the -15°C, but I still really wanted to see it in person. I found it on Plac Bawol, on the Bosakow building. The Bosakow family has lived there for over 400 years, then they decided to relocate to Israel after the atrocities of World War II. Even if the lower part is hidden by the trees, it’s still an impressive sight. I tried to ask the guards if they could let me in for a quick snap at the mural, but they said no, so we could only have a look at it from the outside. It was still worth the hike in the snow! Last but not least, I visited the Schindler’s Factory in Krakow. It has been turned into a modern museum devoted to the wartime experiences in Poland under the Nazi occupation, with a special focus on Krakow. It was possibly one of the most touching things I’ve seen here after the Auschwitz-Birkenau camp. The visit took us a good half day because the plant is so big and there’s really a lot to see. I strongly suggest you find some time in your schedule because you’ll learn a lot from a visit to the Schindler’s Factory. It is an immersive modern museum where they store items from World War II, as well as recreating whole areas for you to explore. 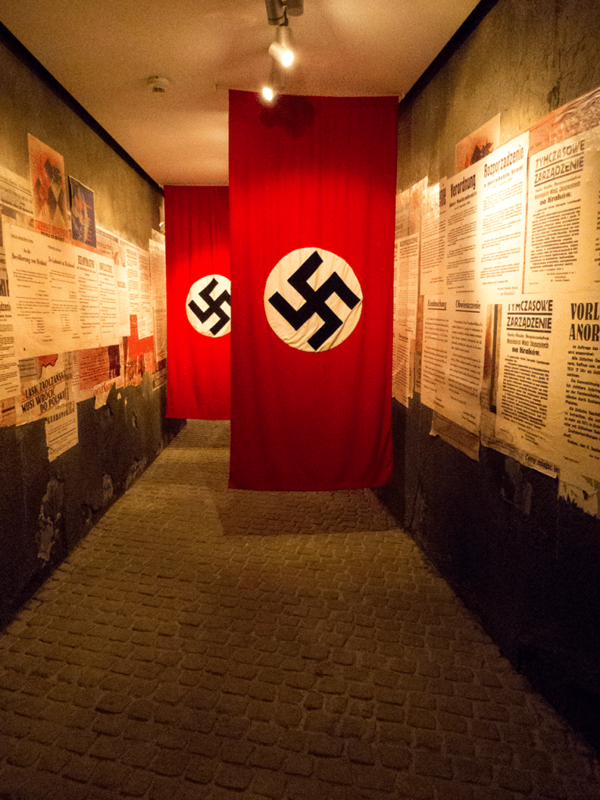 You will step over a tiny room where the Jews were hiding, then move to a recreated wartime street with all the items on display from the shops, then to the houses of the people who lived in Krakow, and into Oskar Schindler’s office. Again, after having seen what happened in Auschwitz, it was pretty scary to walk into the old recreated Kazimierz, into the dark, while the dogs barked and the soldiers shouted at us: experiencing how the Jews were forcibly removed from their houses was a bit of a shock. You will even walk into a cave to see what kind of work they had to to. I really learned what “immersive museum” means after visiting the Schindler’s Factory. Again, one of the best experiences I’ve had in Krakow! Lesson learned from Krakow #5: This is a city that will leave its mark on you. No matter what. There are deep scars that still show and yet in stead than trying to hide them, the Polish carry on proudly, showing the world what happened, telling everyone to spread the word, because we can’t let that happen once again. Ours had to be a vacation, but we came back changed, after learning so many lessons. I’d do it again anytime and we already decided that we will get back to see more. Visit Krakow with an open mind and the knowledge that you are going to see a city with many faces, all of them fascinating: you won’t be able to resist its charms. Krakow is indeed a fascinating town and has so many dimensions to it. For me, I always associate it with Schindler’s factory, but obviously, there is so much more to it, though the holocaust and its memories still linger in the place. We loved the Schindler’s factory. A moving and interesting experience for us. Che belle foto!! 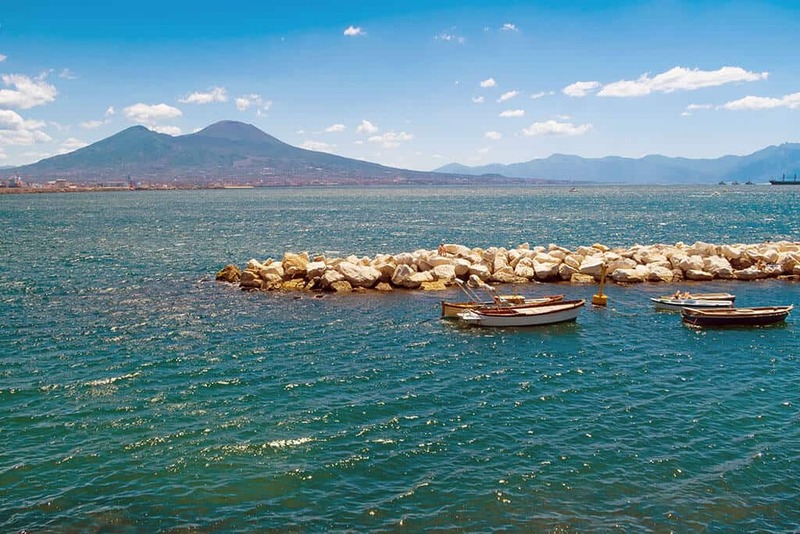 Fa piacere leggere che tu sia voluta tornare per vedere di persona quanto è vero che Cracovia è da vedere e che la sua bellezza surclassa tutte le altre città polacche (almeno a mio parere, e sì, Danzica è bellissima, ma non quanto Cracovia). Great post & beautiful photos! Your lessons were very helpful to anyone planning a trip to Krakow or just getting ready to explore somewhere new in general. Being flexible with plans is one of the things I struggle with most while traveling. Sometimes you just have to learn you need to go with the flow! I used to be just like you! I made a plan and stuck to it. I wanted to! Yet sometimes you have to let it go. 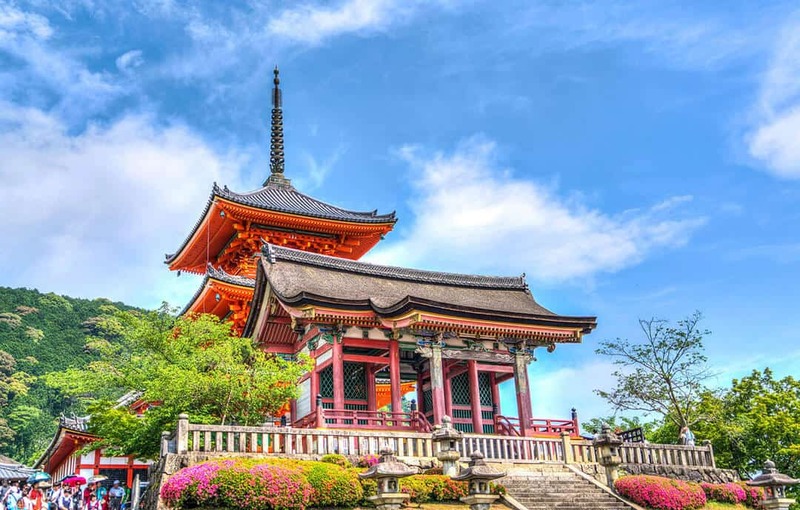 With experience I’ve learned that you can definitely get the most out of your trip only if you relax and enjoy the ride. Besides, sometimes while getting lost I found awesome places! Yes I was aware that I would’ve felt so bad. The previous evening in fact I was already feeling it. But after Auschwitz… gosh. We both cried so much. You see so much pain and hurt and you can’t understand why it happened. The Schindler’s Museum was different, it is more informative, there’s tons of things to read and see. We got more mad than sad, because of what was done to the Jews in Krakow and in the whole world! I would love to visit Krakow. I wanted to ask you how long do you think you need to stay there? maybe a long weekend is not enough time? It depends on what you want to see? I think 2-3 days are the minimum if you also want to see the Schindler’s Museum. While on the contrary you’d need one more day for Auschwitz and, another one if you want to go see the salt mines. Do you already have a program? Oh I’ve also seen Warsaw, which is so pretty! 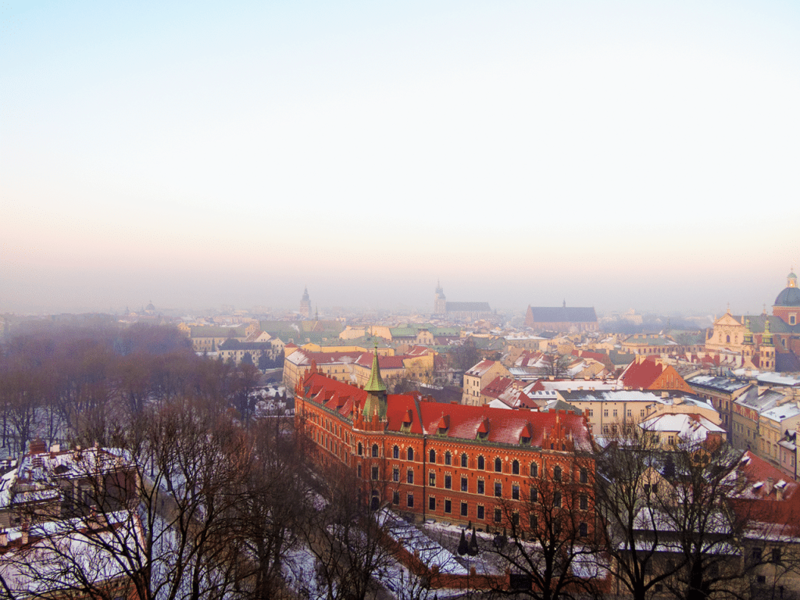 But Krakow took my breath away. So much history, so many scars, and yet they are so much stronger than I thought! I’ve never thought about visiting Krakow but as a history nerd I think I would enjoy it. Thanks for sharing! Wow. This was a powerful read, especially diving into how the city’s history impacts travelers. It would be very interesting to tour the Schindler’s Factory, as well as exploring the city knowing the background. It’s a great reminder the importance of diving into the past before visiting cities. We loved the Schindler’s Factory! It was really a long but interesting tour, immersive and never boring. I think it is underestimated! I’m glad you found it interesting! And if you don’t like the cold, maybe July or August would be the perfect months for you, as even April/May can be pretty chilly! I sort of fell in love with Krakow when I visited! I stayed in an apartment not in the Old Town or the Jewish Quarter, but one of the other parts. It was about 20 minutes walk from the Old Town but SO cheap! I'm pretty sure our itinerary was almost exactly the same, as everything you mentioned I did too. We even took some of the exact same shots (that one from Schindler's Museum in particular!) And I visited this January too – perhaps we were there at the same time?! Like you I had to choose between the Mines and Auschwitz and went for the latter. I'm glad I did. As harrowing as that day was, I would have regretted not going. As a Jew who lost family in the Holocaust, I don't know if I'll ever have the emotional fortitude to visit Poland. Thank you for describing your experiences with such sensitivity. Super interesting. I loved Krakow and it's great to see this perspective! 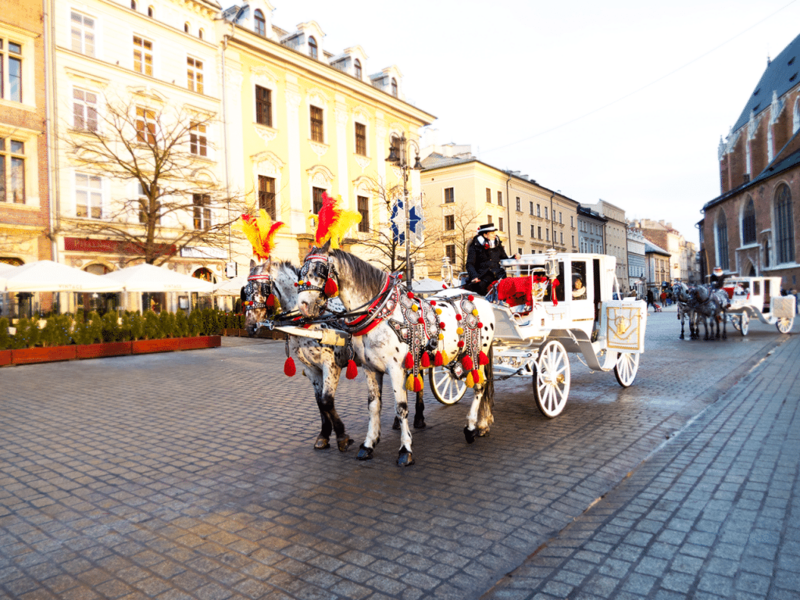 These are really useful tips for visiting Krakow. I would love to go there, it looks so pretty. Schindler's Factory sounds so interesting too! I have been to Krakow a few times, but never made it to the Sigismund Tower. But since I love views I will try to get there next time. Auschwitz is also an important part of our history, so I am glad you made it there. Even though I have been to Krakow a few times and have a friend living there, there are still many things to discover, so thanks for the tips. Krakow really does look like a fairy tale. I think I would want to stay in the Old Town because I like staying in historic neighborhoods when I can. I would also want to see the Schindler Museum. I've seen the movie of course, but it sounds like the museum is an even more powerful experience. I was in Krakow on New Year's Day 2017 and it sounds like you visited just after we left as the temperature suddenly dropped! I loved the city and your post has brought it straight back to me. I would love to go back and spend more time there, so you have given me some great suggestions on more things to see. Thanks Dany! I would love to visit Poland due to it being my heritage and all. It looks lovely and exploring the small streets of the old town would be a dream. Im so sure the museums are a fabulous learning centre as well. I haven't been to Poland yet but I have a friend who moved there recently and I am thinking of visiting him soon. I didn't know that there was a Schindler Museum in Krakow. I would definitely want to visit it as Schindler's List was one of the movies that impressed me the most and getting to know that it was based on a tru e story made it even more heart breaking. I have always wanted to go here. I haven't explored much of Europe but Poland is so high up on my list. Beautiful buildings and so much history! 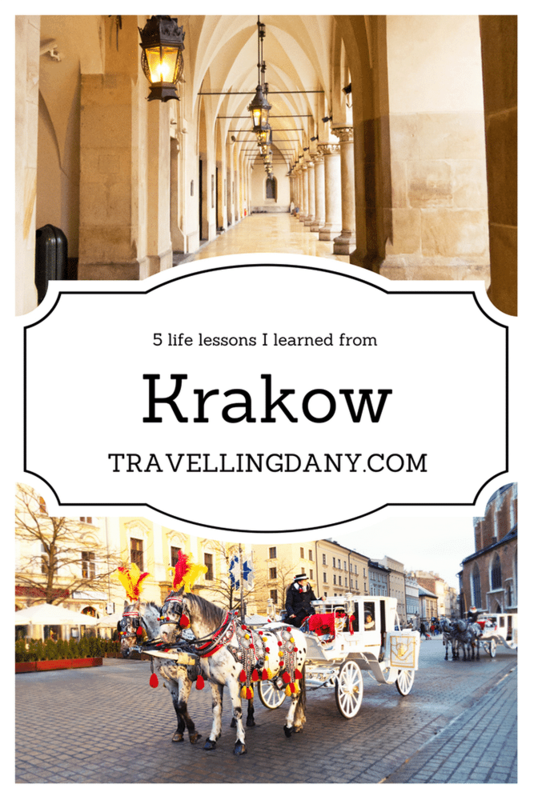 Great tips…I have yet to explore Poland yet but Krakow is definitely on my list. Though I am not jewish I think I would love to see Kazimierz and the cemetery and the Schindler's Factory. People need to never forget that type of stuff. So is Lesson #5 create Alert system to warn you before purchasing any tickets to arctic weather areas?? 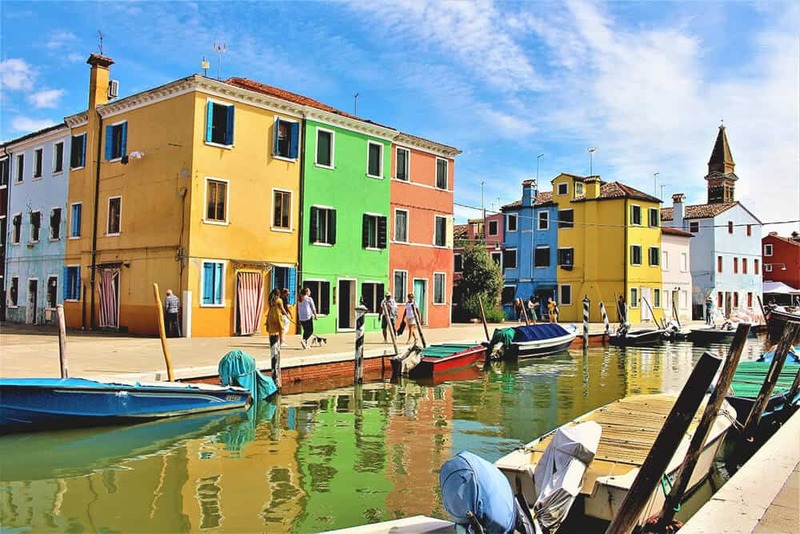 I would love to visit this charming European city one day. Very useful guide. Your pics are also beautiful! This post brings back so many amazing memories! We loved Krakow and would probably say it's our favourite European city! We also stayed in Kazimierz and think it's the best place to stay! Did you try the Zapiekanka's? They're amazing! I haven't been to Poland and honestly, I'd never really thought about visiting. But your post proves me wrong! Krakow looks beautiful and there are some really important things to see here. Would love to see the salt mines too. We love Warsaw so much when we visited a year ago, and now that I've seen this I'm gutted we didn't go to Krakow! Your photos are brilliant, it looks like such a beautiful place and so rich in history, it's definitely some where I need to visit now! I've been hearing some great things about Krakow. I'll admit, Poland hasn't really been on my radar, but it's slowly making its way there. It seems like there is a lot to do in Krakow. How long would you recommend for a visit? I loved Warsaw when I visited last year and have been dying to visit Krakow ever since! Absolutely stunning photography by the way!